ski vacation « Welcome to Tahoe's Black Bear Lodge! Farewell summer . . .
Big Blue’s snow covered slopes await your arrival. 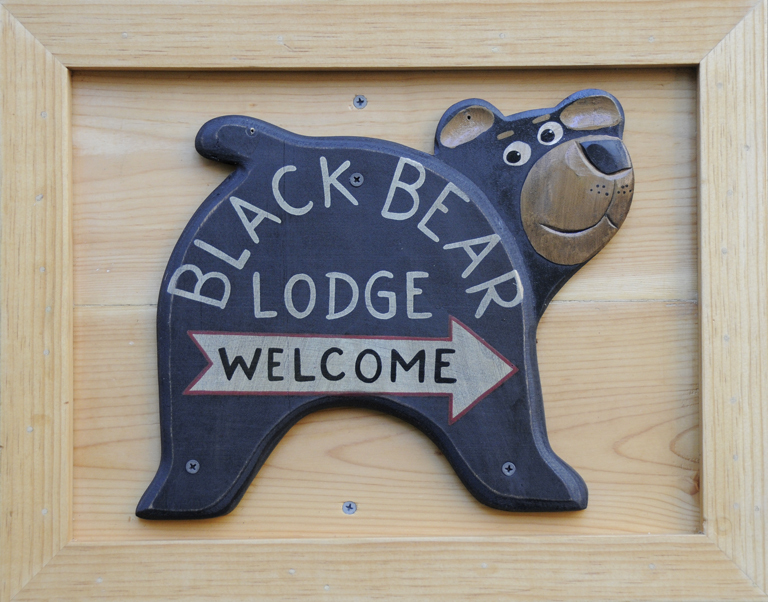 Here at the Black Bear our welcome mat is out and we invite you to cozy up and stay. Here’s how. Just a click away . . .
Fresh snow. Black Bear has availability. Stay with us, so cozy and just minutes to Heavenly. About 45 minutes to Kirkwood. Make it your weekend winter destination. Come stay and play! Cheers!